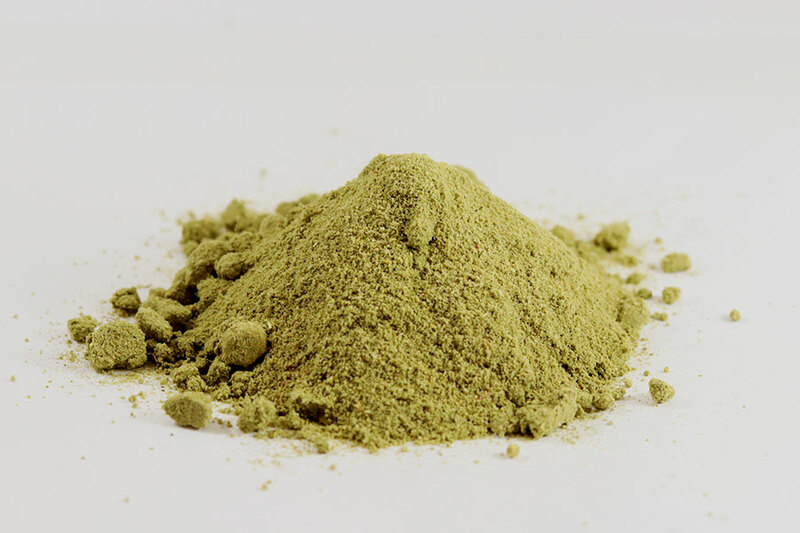 Smooth powder of hemp buds with fiber - 25%. Dried apple powder - 75%. Contains CBD and CBDa - 0,6% from net weight. 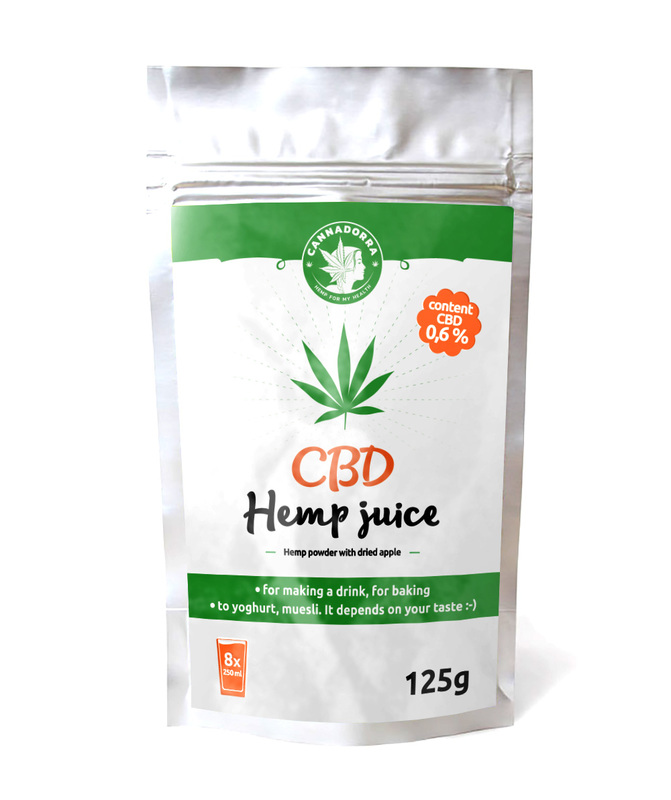 Put a full teaspoon of CBD Hemp Juice into water or milk. Shake it or mix it properly. You can also add any fruits or vegetables. You can also add it to any juice to yogurt, müsli or for baking. Actually baking with CBD hemp juice is the best option since because with heat all the cannabinoids become "active" and more powerful for therapy.